As we get into summer your deer will have different nutritional needs. To this point in the year they have been carb loading, but as the weather heats up they start to transition over to protein and sodium. Here are a few things to think about when you put together your summer feeding program. Protein is essential to your bucks this time of year and helping them along the way with pellets will be a welcomed gift. When you start feeding pellets you can mix some corn in with it to get them started, but as the deer get used to eating it be sure you wean them off of it. Supplemental pellets can be hard for deer to digest without roughage, keep that in mind when you’ve had a dry spring and the greenery just isn’t there for the deer to eat. Sodium is very important for bucks at this stage, don’t feed them potato chips, just give them a mineral block. The goal here is not antler growth, but rather overall deer health. 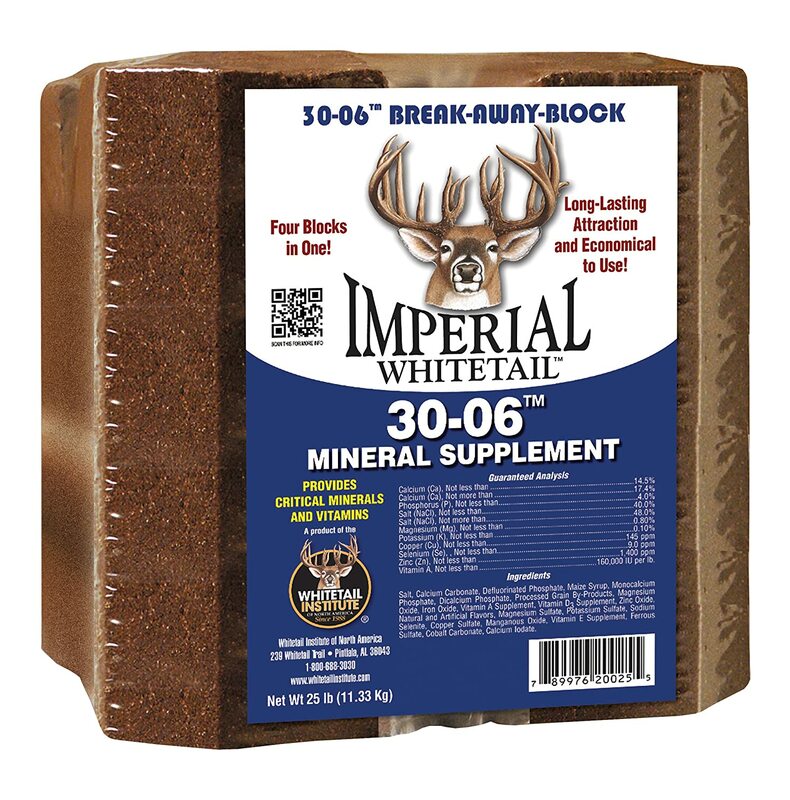 I think hunters tend to overestimate what mineral blocks will do for antler growth, while it is important, it is certainly not a magic pill for scorable deer. What we are going for right now is overall herd health, any added growth is bonus. I know what you are thinking, “well of course deer need water!” it is the obvious choice here, but don’t forget it just because its so obvious. Deer will go to water, if you don’t have a water source you won’t have many summer deer. You don’t need a lake, although that would be great, you just need a place where water pools and it will draw wildlife. Anywhere you get water run off when it rains you and build up a little water hole. Six inches deep and a handmade damn could get the job done. A few outside of the box ideas that you could use are plastic kiddie pools or outdoor yard ponds. Plant them in the ground or build rocks around them to help them blend into the natural habitat.